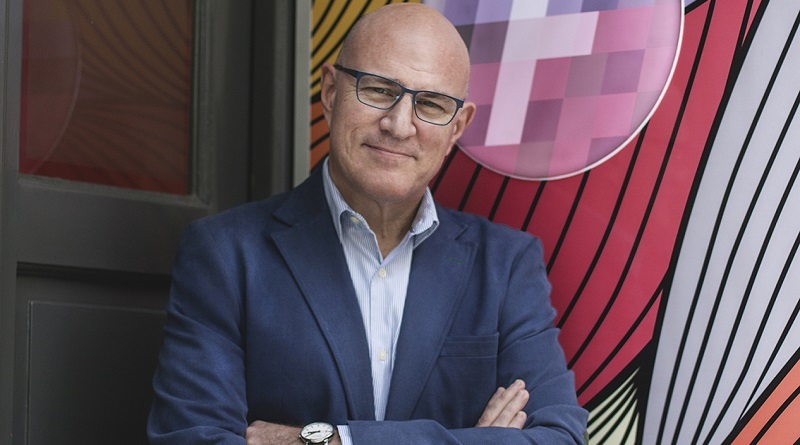 The branding professional behind the creation of the most successful country brands in Latin America: Gustavo Koniszczer is Managing Director for Hispanic America at FutureBrand, the creative future company. He operates from five offices: Buenos Aires, Santiago de Chile, Lima, Bogotá and Mexico City. A seasoned graphic designer, Gustavo has worked in the professional field since 1982. He’s a frequent speaker at business conferences and seminars, and his articles appear regularly in the specialized press. In recent years, Gustavo has been actively leading country branding projects for Perú, Costa Rica, Argentina, Chile and Haiti. He is the editor of FutureBrand’s annual Country Brand Report Latin America. Country branding, particularly in Latin America. Insights after 10 years of work in the field, in one of the most exciting regions of the world, and where the discipline is growing more. Examples of some of the most actual and reputed cases developed by our team at FutureBrand. The experience of developing FutureBrand’s Country Brand Index and Country Brand Reports. Real stories of methodologies, results and findings. 5 hashtags which characterize you as speaker? Any. I can travel. I’ve been giving speeches in places as diverse as Latin America, US, Malaysia, Italy, UK or Spain. I can do it in Spanish, English or Portuguese (and French too, why not). Interested in booking Gustavo as speaker? Please get in touch here. Read our interview with him here.